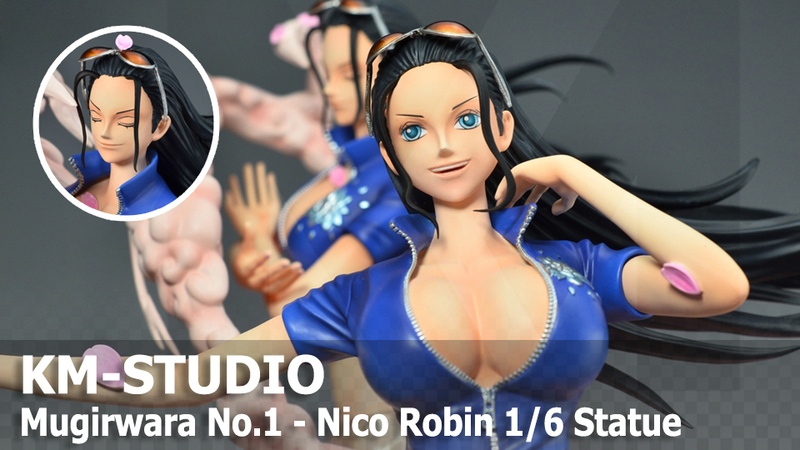 Here is new updated from KM-studio, The first member of Mugiwara, Nico Robin 1/6 statue as No.1 for 1st line-up.. 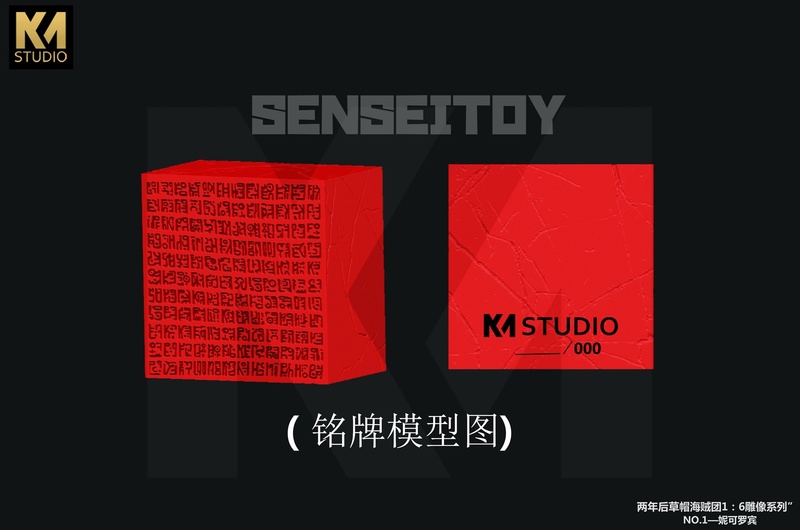 So excited ? 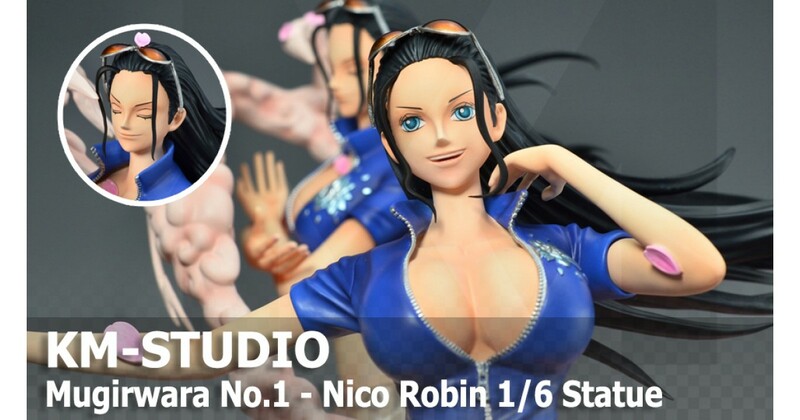 Right it's a new technique and called "Cuerpo Fleur " Now let's see the prototype.